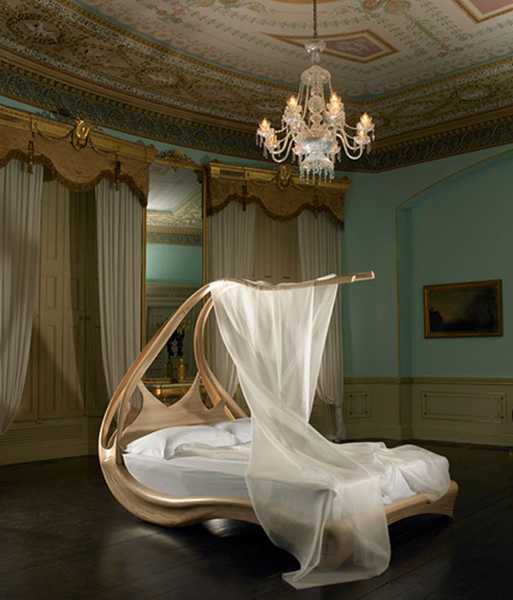 Unique bed designs allow to add extravagant and impressive furniture to bedroom decorating and create interesting rooms. Unique bed design ideas offer a wonderful opportunity to spend one third of your life sleeping on a bed you really enjoy and admire. Surprising and interesting modern bed designs bring new decorating themes and amazing designs into bedroom decorating, allowing to create truly personal, playful and extravagant bedroom decor. You can buy a unique bed or change your bed design by adding small, but important details that make a big difference in your bedroom decor. 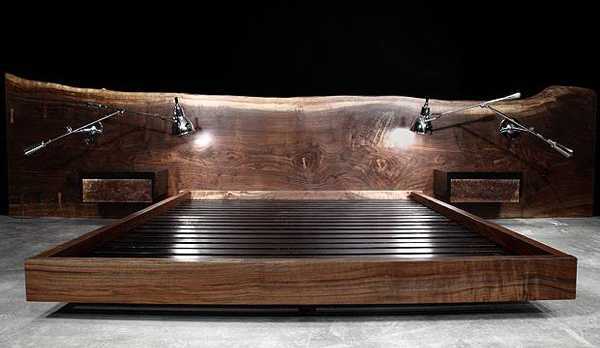 Here is a collection of 35 fantastic bed designs that give great inspirations. Beds are furniture items that create cozy and comfortable nests where we spend a huge amount of time. 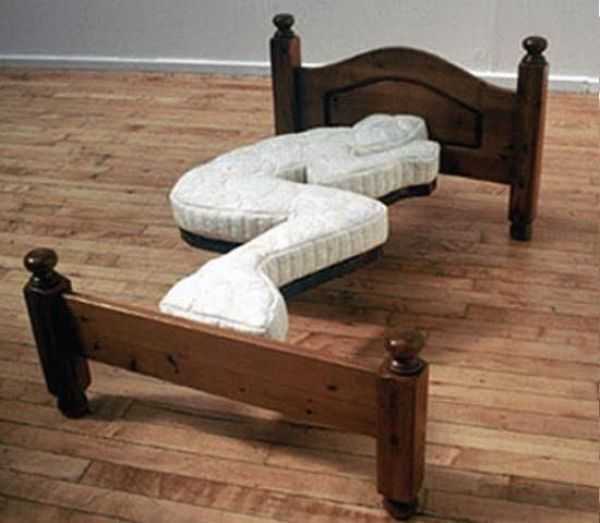 The next time you buy a new bed, keep in mind that it can be a unique bedroom furniture piece that can set a different mood in your bedroom. 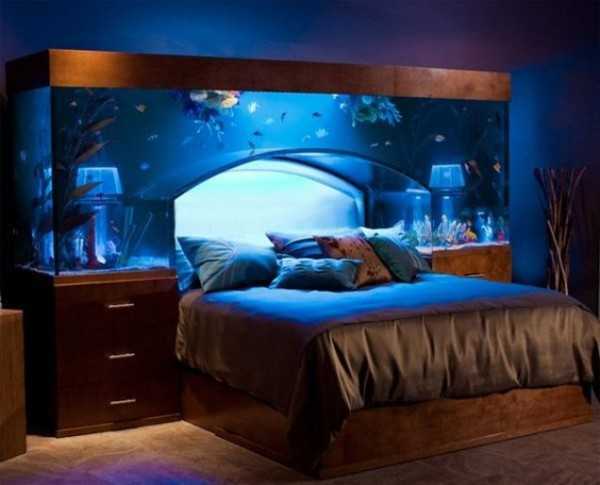 An ordinary, attractive and comfortable bed if a good idea also, but unique bedroom furniture design ideas encourage you to be brave and adventurous, creating very intimate bedroom decorating that will make you smile. Cool creative bed designs are designed to improve your mood, add joy to your bedroom decorating ideas and make you happier. This collection includes unexpected and surprising bed designs, luxurious and extravagant or just exclusive stylish beds that delight and make us wonder. They create fantastic centerpieces. If you like unusual bedroom furniture design ideas, that creatively customize your bedroom decor, then an extraordinary bed design is a perfect choice for your bedroom decorating. Get inspired and transform the way your bedroom looks and feels.